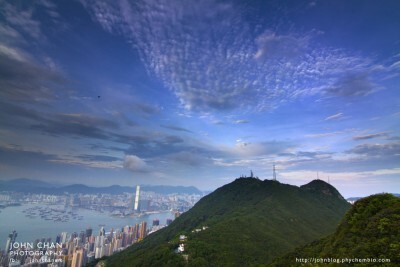 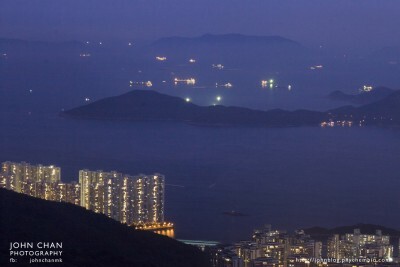 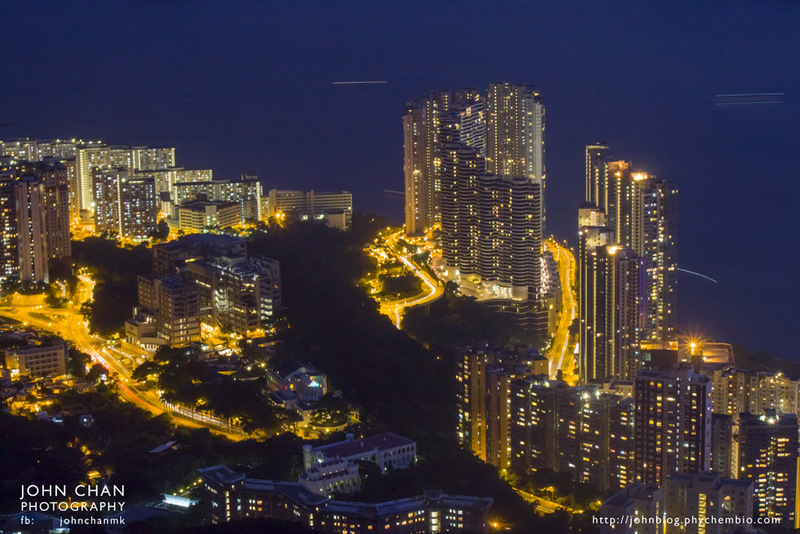 From High West, Hong Kong Island, Hong Kong. It is not difficult to go to this good place to enjoy sunset and magic hour, as the path is well built and also it is very close to the urban area like Central and the Peak. 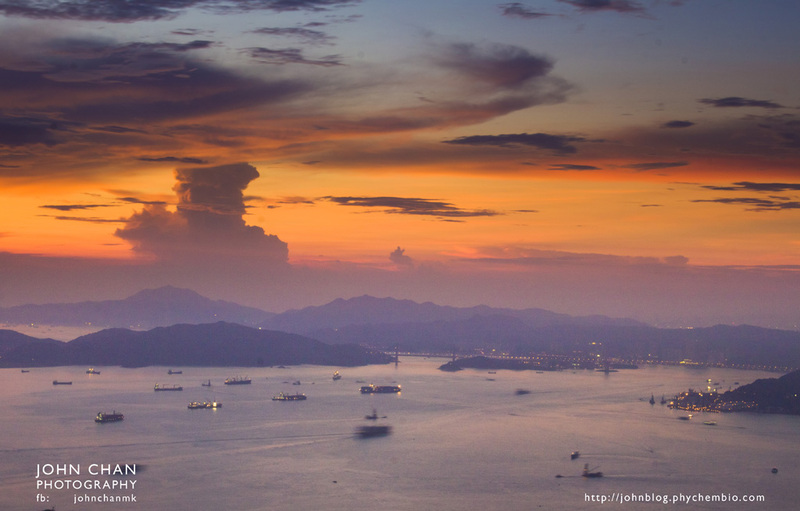 This time, unfortunately I could not enjoy a beautiful sunset there as suddenly clouds and thunderstorm developed at the western side of Hong Kong. 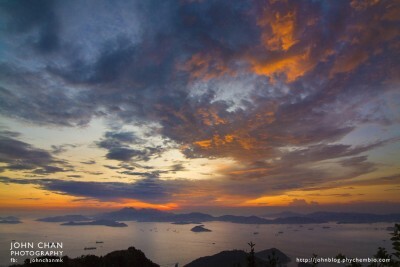 But nature and weather changed fast. 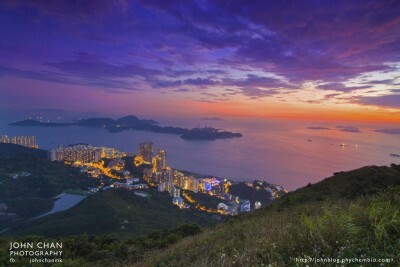 and finally a beautiful magic hour came. 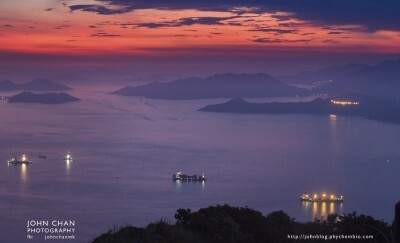 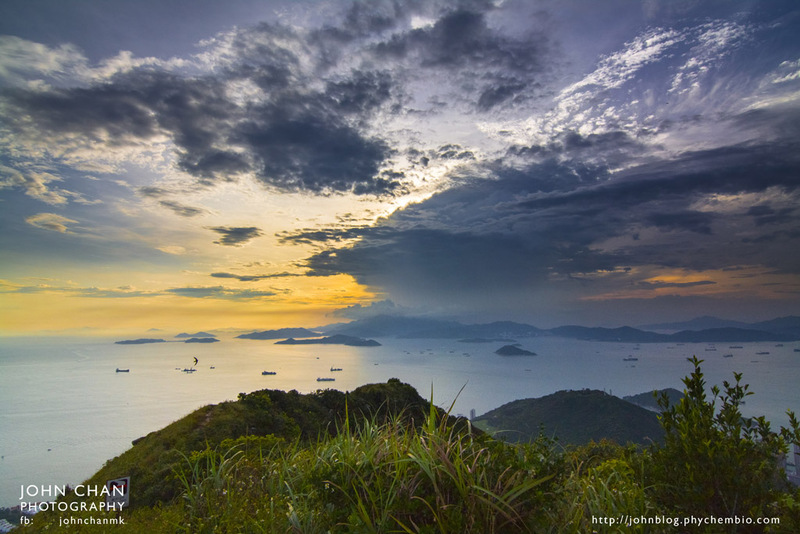 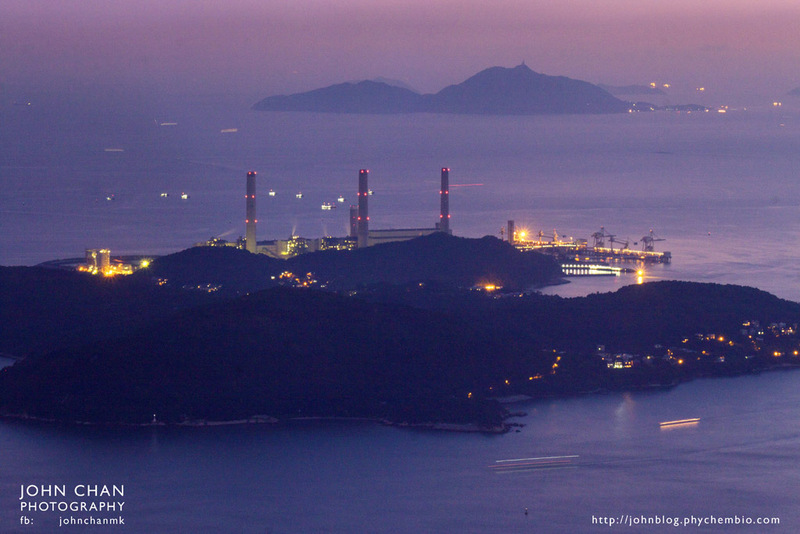 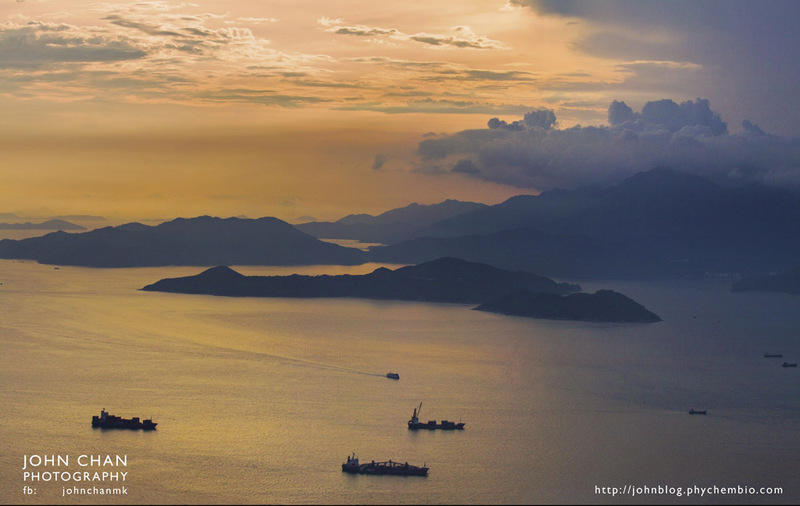 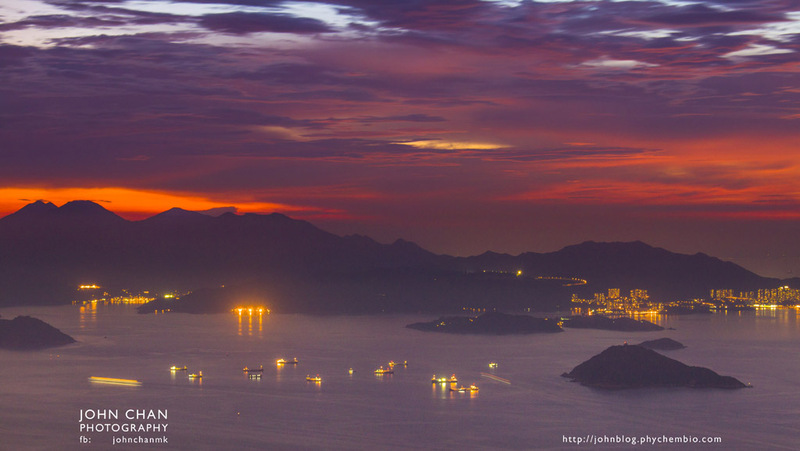 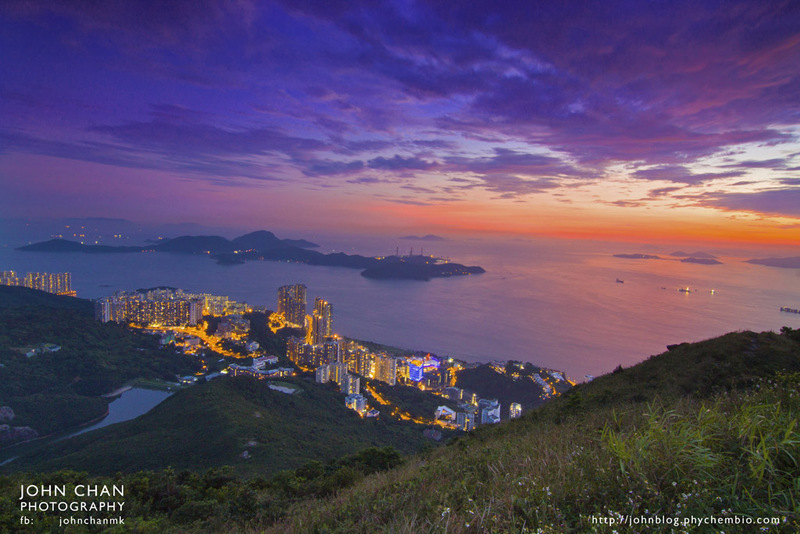 Lamma Island lies peacefully and steadily under the stunning magic hour and formed a beautiful picture.